This friendly neighborhood bar and grill offers a menu full of sandwiches, salads, and pizzas, as well as daily drink specials. The current lineup includes Mug Monday, Tito Tuesday (mixed drink with Tito's), Windsor Wednesday, Domestic Bucket Thursday, Fireball Friday, Wine Saturday, and Sunday Screwdriver Funday. The bar also hosts karaoke, trivia, and music bing, and pool and darts are free on Sundays. 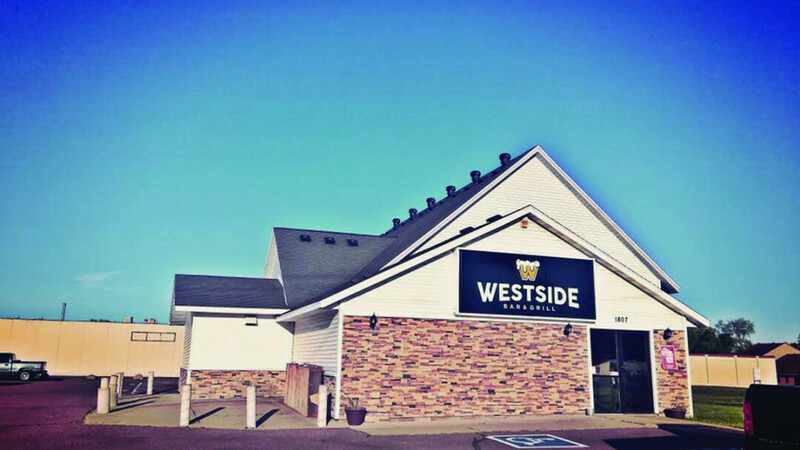 Westside Bar and Grill goes out of its way to create a friendly, welcoming, family-friendly atmosphere. They offer appetizers, sandwiches, salads, and pizza. There are daily lunch specials available, as well as daily drink specials. Offers a Friday fish fry and a special stuffed shrimp dinner. Westside also hosts karaoke, trivia, and music bingo, so keep an eye on their online calendar.